At Encoders UK we can offer a fast replacement for your digital length gauging encoder, as one of the worlds leading Encoder suppliers we are distributors for all major brands of digital length gauging encoders. Not only can we offer fast worldwide despatch, should you need it we also offer an emergency repair service too – just give us a call and we would be glad to help you with your requirements. 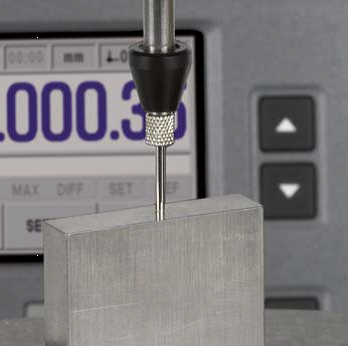 Incremental length gauges other High accuracy over long measuring lengths 12mm – 100mm. 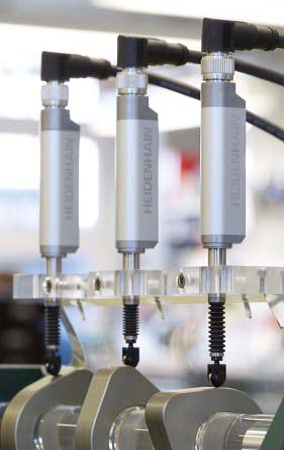 Heidenhain length gauges are built for an industrial environment. They feature consistently high accuracy over a long period of time as well as high thermal stability. Ideal for production equipment. 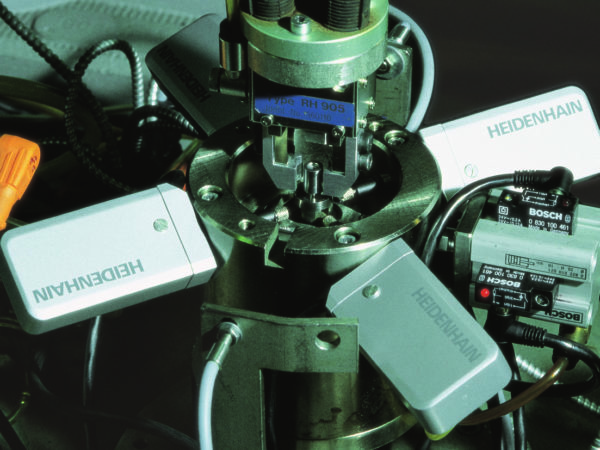 The GAGE-CHECK is a multi-channel metrology display that accepts up to eight discrete inputs. Its features intuitive visual displays, helpful audio cues and user-defined formulas. It also reports dynamic Min/Max measurements, provides SPC analysis from an integrated database and includes connectivity to PCs and other peripherals. 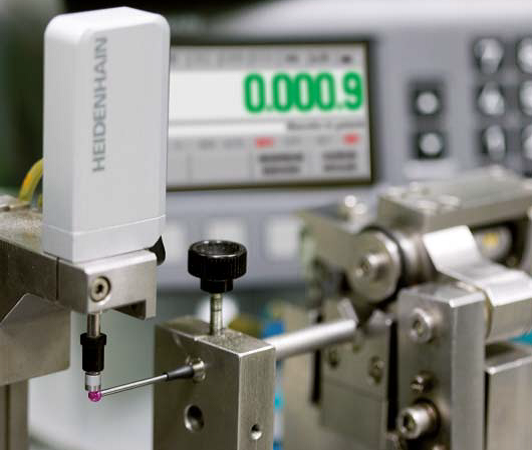 We are able to design a complete solution including the last GAGE-CHEK and the ST series length gauges from Heidenhain. 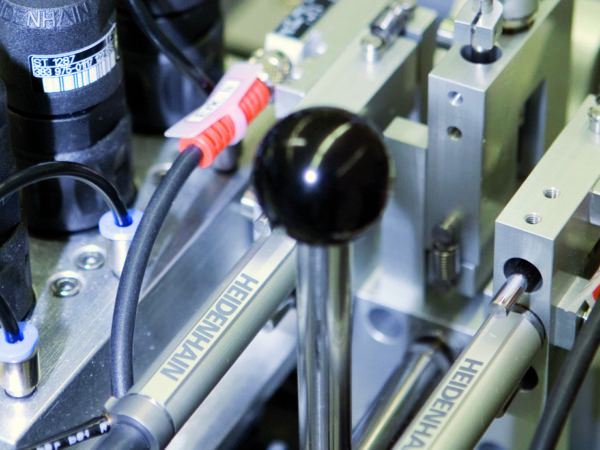 Encoders UK Ltd have also commissioned several length measurement fixtures for tube length measurement with SPC facility. These are made to order 1 metre to 6 metres available with details upon request. 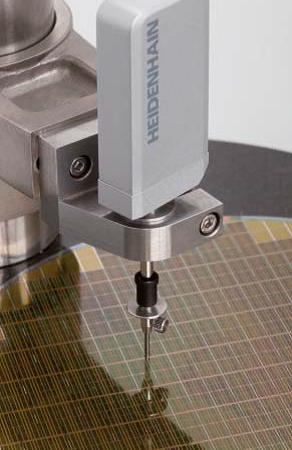 Can’t find the Digital Length Gauge Encoder you’re looking for? For Digital Length Gauge Encoder Repairs you have come to the right place as Encoders UK specialise in Encoder Repairs.